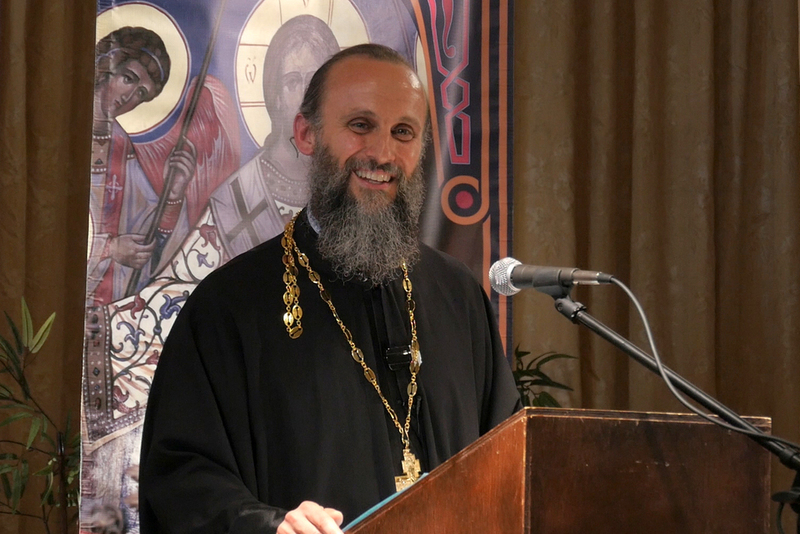 Father Andrew Cuneo is the rector of St. Katherine Orthodox Church in Encinitas, CA. He is a scholar of the literature of C.S. Lewis and taught literature at another St. Katherine – this one, St. Katherine College – for the first few years of the school’s opening. Except for the fact that he encouraged me not to go to graduate school for a PhD in the humanities, Fr. Andrew is right about almost everything else. He is a wise person, an incisive intellect with a gentle heart. Fr. Andrew recently spoke at another school close to my heart – Pacifica in Orange County. I’ve met most of the folks at Pacifica and they know what they are doing. Partial proof is that they invited Fr. Andrew. His topic was “educating the heart”. One of the major distinctives of classical education is exactly this: that it attempts to train young people (and all people!) as whole persons – mentally, emotionally, physically, and noetically. You can listen to Fr. Andrew’s talk here.